Dr. Barney was born and raised in rural Eastern Idaho, and is a graduate from Rigby High School. He earned his Bachelor of Science degree from Idaho State University. He attended dental school in Omaha, Nebraska at Creighton University, where he graduated in the top ten of his class. In recognition of his academic record and clinical skills while in dental school, he was elected to membership in Omicron Kappa Upsilon Dental Honor Society. Dr. Barney has been practicing dentistry in Boise since 1996, and he is an active member of the American Dental Association. Dr. Barney enjoys spending time with his wife, their children and grandchildren. They enjoy spending time in the outdoors, and white water rafting is one of their favorite activities. One of their greatest joys is visiting Disney theme parks as a family. 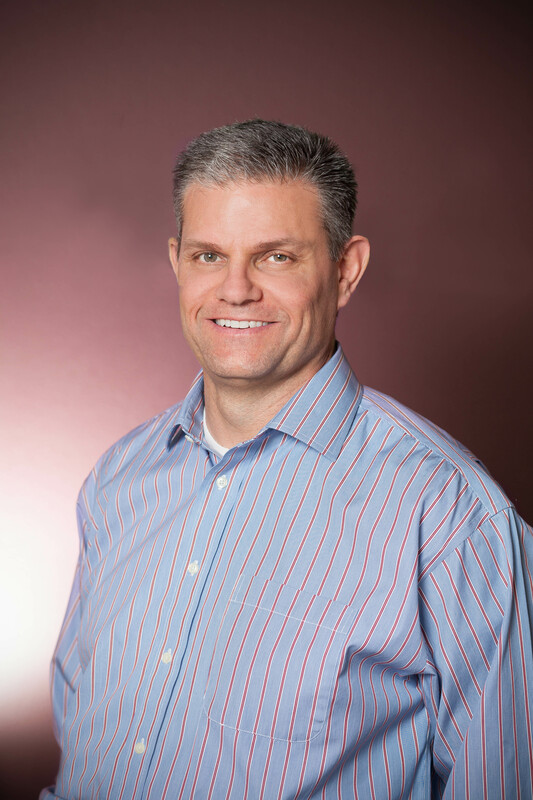 Dr. Barney enjoys dentistry and the opportunity to associate with the great people of Idaho. One of the things we are proudest of at Brookdale Dental is our team of dedicated individuals. We love what we do and we are committed to all aspects of patient care. Our front desk and business office team are friendly, knowledgeable, and are anxious to assist you with your individual scheduling, billing and insurance needs. Our experienced and gentle clinical team participates in ongoing education and training in the latest technology and dental health research in order to offer the highest level of care to their patients. Our team understands the anxiety often associated with visiting the dentist, and are compassionate and skilled at helping patients receive optimal treatment with optimal comfort. We are excited to get to know you and welcome you to our practice family! Becky is one of the friendly faces at the front desk. It is important to her that you enjoy a feeling of ease and confidence in our office. She is happy to answer your questions, plan for appointments, help resolve concerns and make your visits positive. She appreciates how positive the environment is at Brookdale Dental. Becky was born and raised in Utah. She moved to Boise in 1996 and is proud to call it home. She loves the mild seasons, the accessibility to nature and the great people. Her pride and joy are her 6 children and 2 grandchildren. She loves hanging with family, nature, traveling and shopping as long as it isn’t for groceries. Deserai joined the Brookdale Dental team in February 2015. She has worked in the dental field since 2003. Deserai attended dental assisting school at the American Institute of Health Technology, now called Carrington College. One of the most rewarding aspects of being a dental assistant is helping people fall in love with their smiles. While finishing school at AIHT in 2002 Deserai met her husband Lino. They now have two children, Ceci is 6 and little Lino is 2. Deserai has a love for nature and reading. When she has the time she enjoys reading anything fantasy related. David Eddings and Terry Goodkind are just a couple of her favorite authors. Neydia grew up in Caldwell, ID. She became interested in dentistry after having braces in high school and she loves to make people smile. She enjoys summer weather as well as camping and hiking. She also enjoys spending time with her family, her fiancee Colby, and her dog Vixey. Julie is a native Idahoan, and has always loved the Boise area. Julie loves the energy of the team she works with and that they share her primary goal which is to help you. She is friendly and enjoys the interaction with the great patients. She is the mother of 4 great children and an amazing granddaughter. She enjoys decorating her home, spending time with her family, and friends. She also loves going to Disneyland where her favorite ride is Peter Pan. Kristin joined our practice in early 2018 with a passion for patient focused care. 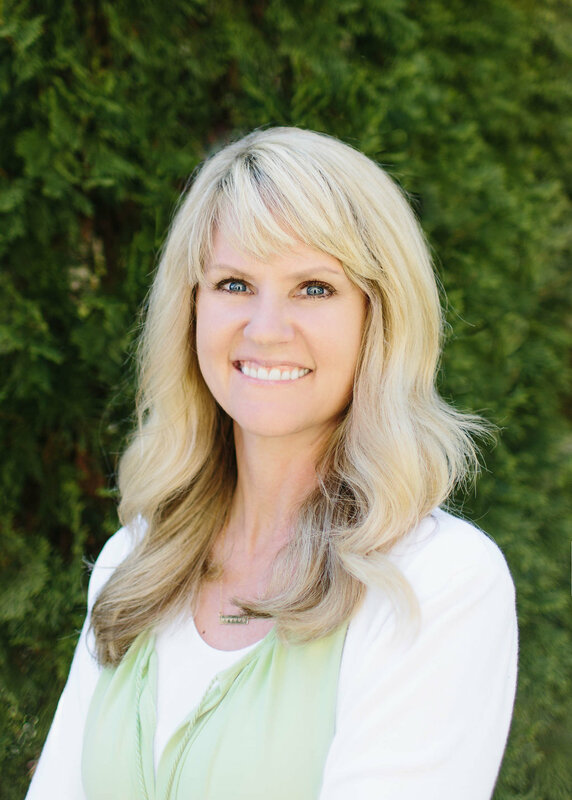 She has over 20 years of dental experience, with over 15 of them practicing as a licensed a Dental Hygienist. Jo Anne is a Colorado native who moved to Boise in 2014. Having been in the dental field since 1990, she is very passionate and committed to our patients’ oral health. Her favorite aspect of being a Dental Hygienist is being able to educate and connect with our patients and help them raise both their awareness and their level of oral health. Outside of the office, Jo Anne is an adventurer and loves anything outdoors: hiking, camping, fishing, backpacking, road trips, hot springs, and generally exploring everything Idaho has to offer. Her constant co-pilot is her African Basenji dog, Rooi.